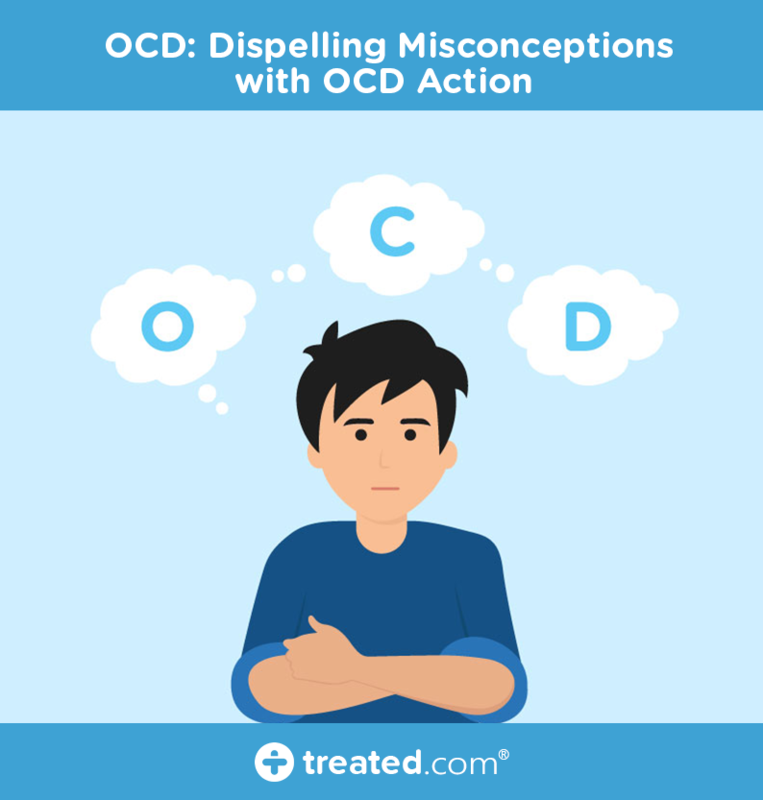 The term OCD has become one that is frequently used interchangeably with a meticulous preference for cleanliness and order, but in reality the condition is much more than this. Obsessive compulsive disorder is a clinically diagnosed anxiety disorder that can severely impact quality of life. It is a common mental health condition that can affect anyone at any age; however, generally it develops in early adulthood. We recently got in touch with the team at OCD Action, a UK-based charity that offers support for those affected by the condition, to discuss it in more detail. Why do we need to learn more about OCD? In recent months mental health conditions have gained significant media coverage, in part due to high profile celebrities opening up about their own experiences or contributing to awareness campaigns; and this is a welcome development. It is, of course, vitally important to raise awareness around mental health problems, including OCD. Education is key when it comes to greater acceptance and understanding of the various types of health conditions people face on a daily basis. As we’ll discuss, raising awareness is also crucial in helping to dispel commonly held myths about these conditions. Stereotyping of health conditions can be damaging and potentially prevent people from seeking appropriate support. And OCD is a condition which is particularly subject to such stereotypes. So, what does OCD actually mean? and a compulsion is a mental or physical ritual that is carried out in order to relive this anxiety. It is possible to have OCD that stems from a need for cleanliness but the driving force behind this is much more than preferring clean and order, over mess and disorganisation. People who prefer items in their kitchen to be lined up in a certain way may feel a level of satisfaction once this is achieved. This is not the same for people living with OCD. It can be difficult to pinpoint the root cause of a mental health condition and this is no different for OCD. There may be a number of different factors that contribute to it. You may be more likely to develop OCD if your brain works differently; for example if there is high activity in certain areas or there are lower levels of certain chemicals. An OCD diagnosis may be tough to come to terms with but there are treatments that can help. Those seeking help for OCD symptoms can speak to their GP or directly refer themselves to a local psychological therapy service. How can you recognise OCD symptoms? There might be certain aspects of your life where you prefer things to be done in a particular way. In most cases these preferences will not prevent you from going about your daily life in the way that you wish. When unwanted thoughts start to lead to compulsions that alter your daily life, then you should probably seek medical help. The symptoms of OCD can leave people feeling ashamed or embarrassed and therefore reluctant to seek help. It is important to remember that medical professionals are trained to treat all types of health problems. Treatment for OCD can be effectively used to significantly reduce the extent to which the obsessions and compulsions impact daily life. So how does CBT work? Living with OCD can severely damage quality of life. It is important that people are made aware of the condition, so that they might be able to spot symptoms in themselves and others, as well as knowing that treatment is available. ‘OCD Action, along with many other organisations and individuals, are working hard to raise awareness of OCD and change people’s perceptions of the condition. and helping to inform and shape documentaries. If you want to find out more about the condition visit the OCD Action website where you can take their screening test ‘Do I have OCD?’.